Billboard announced themselves that Hollywood Rapper, Lil Wayne have now successfully broke Elvis Presley's record in Billboard Hot 100 singles chart last Thursday. With a total of 109 songs, Rapper Little Wayne is now the new king. Wayne have surpassed Presley's 108 song entries in the Hot 100 singles chart between 1958 and 2003 with just one point after releasing his new latest track, the 'Celebration' which features artists like Chris Brown, Tyga and Wiz Khalifa. 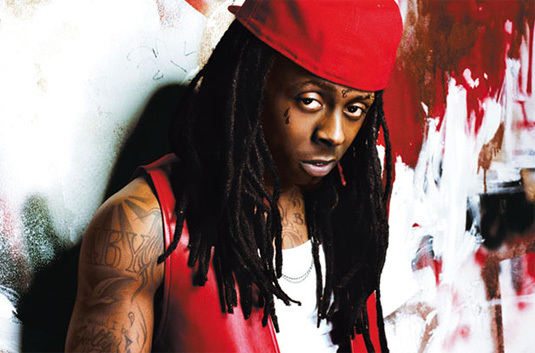 Wayne was known with his hit singles such as "Right Above It" and "6 Foot 7 Foot." For 45 years, Elvis Presley got a hold of this record with his single "Rubberneckin'" that was seen still on the chart at No. 100 last 2003. However, both Wayne and Presley were overtaken by "Glee," who entered 204 song entries in the Billboard Hot 100. Comments or suggestions about "Lil Wayne finally broke Elvis Presley's Billboard record" is important to us, you may share it by using the comment box below.